Sophie Casson took down her own 400m Freestyle world record in Session 6 of the Swim England Masters National Championships 2017 in Sheffield. The Carnforth Otters swimmer came into the short course event as world champion, lifting the world title in Budapest in August. And she underlined her level with a typically dominant performance at Ponds Forge, slicing nearly half a second off her own world marker from two years ago. Casson ultimately took the touch in 4:14.56, coming home a full 29 seconds clear of the field in the 30/34 Yrs age group. The 400m Free also saw British records for Jo Corben and Mark Reynolds in the 45/49 and 50/54 Yrs age groups respectively. 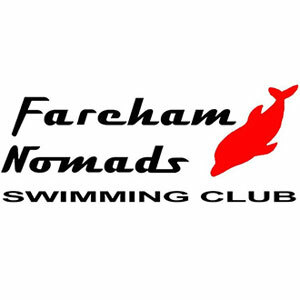 Fareham Nomads’ Corben, who won World titles over 100m and 200m Back earlier this year, won gold in her age group in 4:44.63. Her time ducked under Nicola Latty’s old national record of 4:45.45, while Sub 160 swimmer Latty was in action herself in Sheffield, taking silver behind Corben in 4:49.84. Reynolds was an impressive record-breaker in the men’s events. 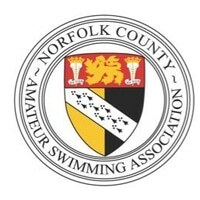 The Barnet Copthall swimmer took two seconds off his own British marker, despite being in the final year of the 50/54 Yrs age group. Reynolds came home in 4:25.27, beating his 4:27.33 effort from 12 months ago. The result saw him pick up his second gold of the session, having already won the 200+ 4x50m Freestyle Relay. There were another four British records set in the 50m Butterfly with three in the women’s races. 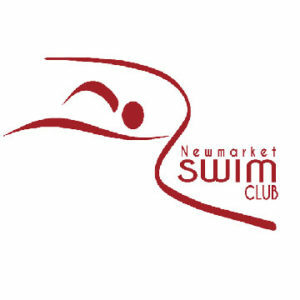 The Guildford City swimmer snuck under the previous record time, touching in 26.68 to take gold. Michelle Ware was the first woman to claim a record, again from Guildford City. Her record and gold came in the 44-49yrs age group as she touched in 29.06. Judith Hattle of Carlisle Aquatics took gold in the 55/59yrs age group. She set a new British marker of 31.66. 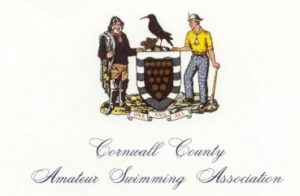 The final swimmer to claim a record was King Cormorant swimmer Jane Asher. She set a British and European record of 51.87 to win gold in the 85/89 yrs age group. Asher already holds 11 of the 18 world records in the 85/89 yrs and was just 0.47 seconds away from Canadian swimmer Judie Oliver’s 51.40 world marker in the 50m Fly.